EPISODE #14 - In this episode, we return to the micro-winery couple who started making Napa wines 750 miles away from Napa in the nation’s most alcohol unfriendly state. In Part 2 of our interview with Dennis Romankowski and Gina Goccimiglio of Cognition Wintery in Park City, Utah. 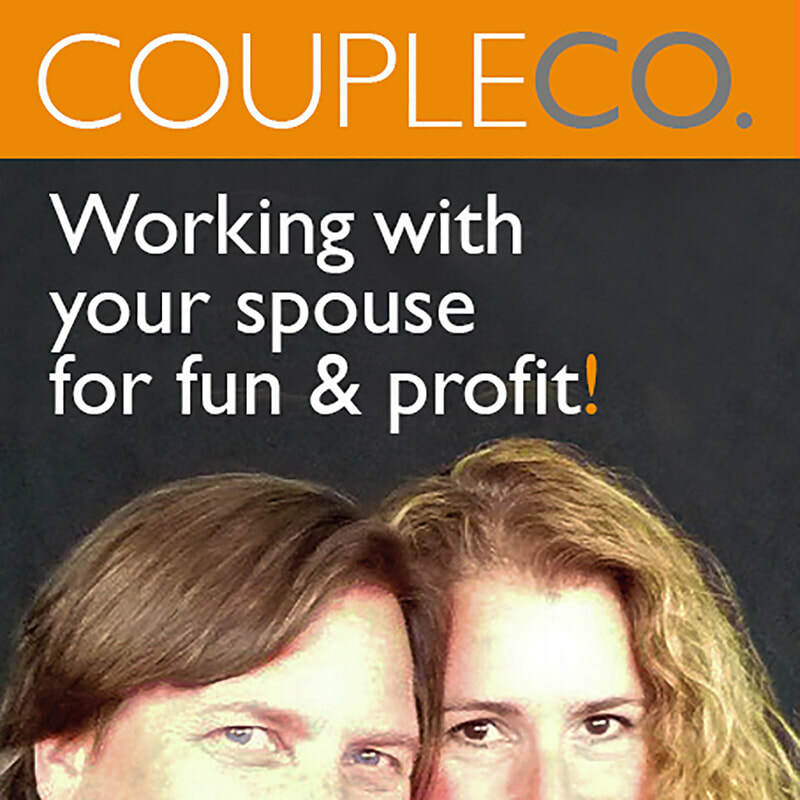 We hear more about their unusual and dynamic lifestyle as serial entrepreneurs. Vintner Dennis talks about feeling obligated to take wine advice from Gina, who has no professional experience in winemaking. They discuss aspects which, in many relationships, would lead to conflict—but actually raise the game in this pairing. And for the first time ever, the lightning round yields impossibly contradictory answers involving prurient interests.